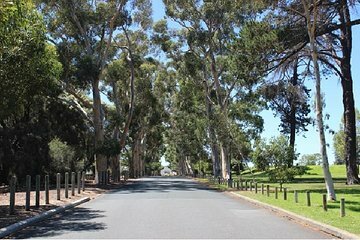 Follow in the footsteps of Western Australia’s first pioneers on this 3-hour walking tour of Claremont, including round-trip transfers from Perth. Learn about the arrival of the Brits in Western Australia and the founding of the Swan River Colony as you stroll around the 19th-century heritage town. Pass landmarks like the Claremont Museum and Claremont jetty, and admire the town’s striking colonial buildings, then finish with an indulgent morning or afternoon tea.